RETAL's largest closures production facility has been rewarded for its focus on consistent quality, continuous innovation and ongoing investment with an industry-recognised quality assurance certification from one of the world's most famous beverage brands. This Certification Program is widely acknowledged as an industry standard for packaging manufacturers, rewarding reliable and quantifiable quality through approved high-level testing and evaluation of trusted global suppliers. RETAL's state-of-the-art facility in Lithuania serves Europe with a wide range of closures and films. This quality certification has been specifically awarded to the plant’s R&D laboratory for the manufacture of plastic closures. On the 8th December 2017 the leading global drinks brand awarded RETAL the certificate, which is valid for five years. It represents the ongoing RETAL focus on delivering multi-national quality control for its customers by providing them complete packaging solutions and proven service. As one of very few European packaging manufacturers to be given this certification, RETAL is proud to work to the strict standards this demands. 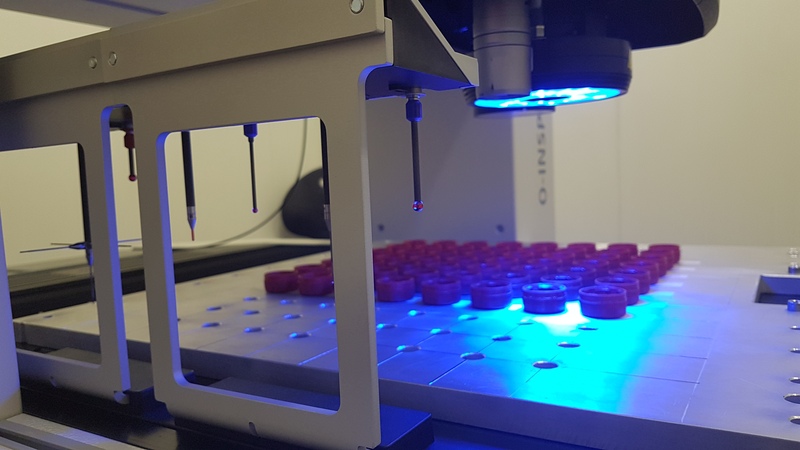 The investment saw RETAL purchase advanced testing equipment, including the highly-respected precise geometry measurement O-Inspect device from Zeiss. Svickus adds, "We are able to skillfully perform measurement testing both by the contact method and optically. RETAL closures deliver verifiable and reliable results and this certification is our guarantee.